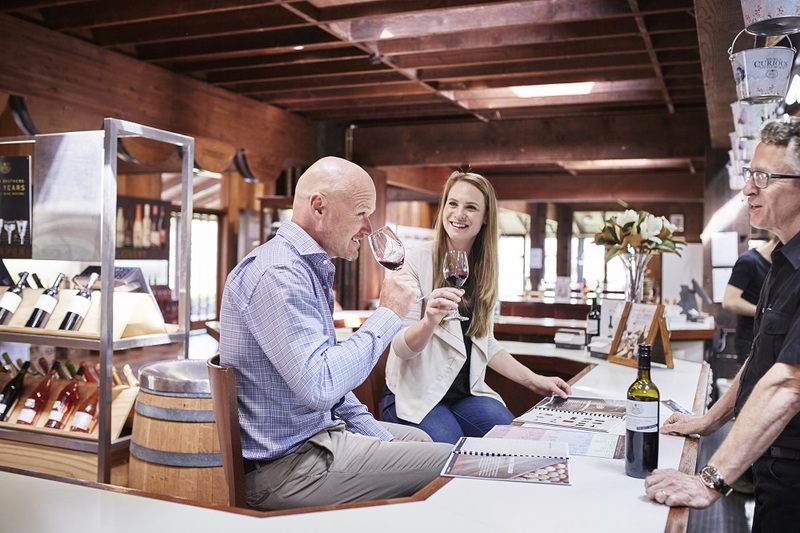 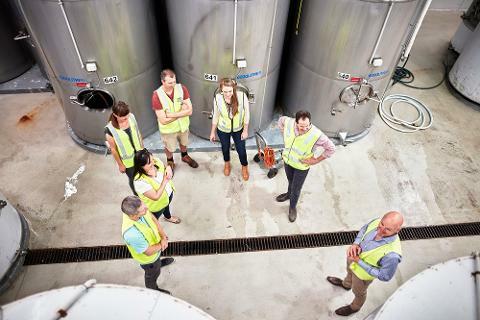 Visit Brown Brothers for a half day experience and discover 125 years of family winemaking history at the home of Brown Brothers Milawa Winery, Cellar Door and Epicurean Centre. 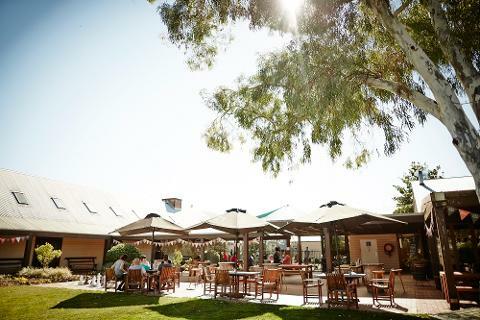 Enjoy a tour of the winery, visit our historic buildings, explore the extensive range of wines in a guided tasting session followed by a gourmet three course food and wine matched lunch in the acclaimed Patricia’s Table Restaurant. 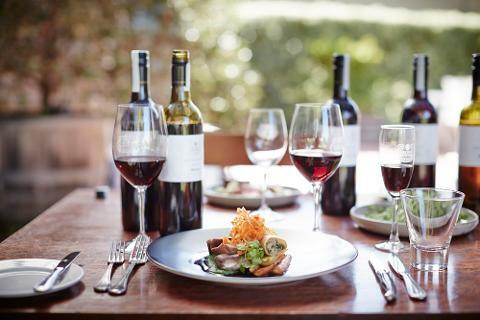 This is the perfect way to spend your day in North East Victoria, discovering more about your favourite Australian family owned winery.